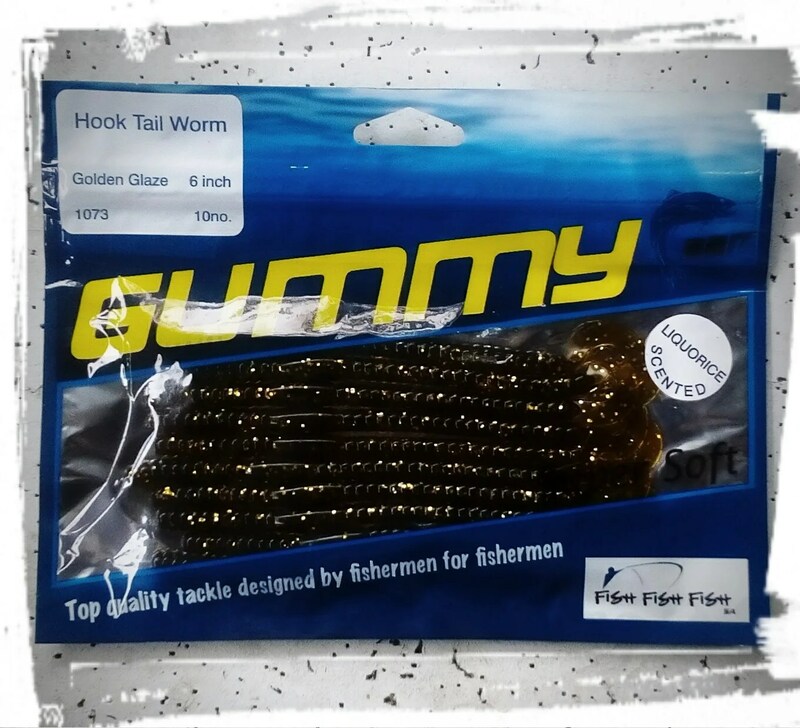 GUMMY Hook Tail Worm in Golden Glaze. Rich and dreamy. Rich and dreamy. Just like the bass desire it.